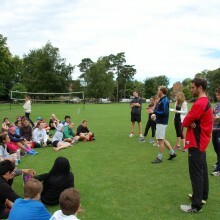 Today was our first campus day of the ISCA Programme. 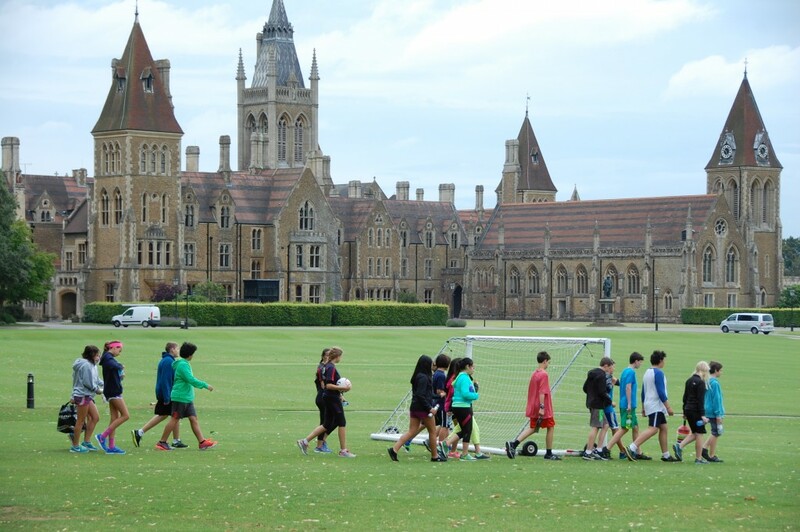 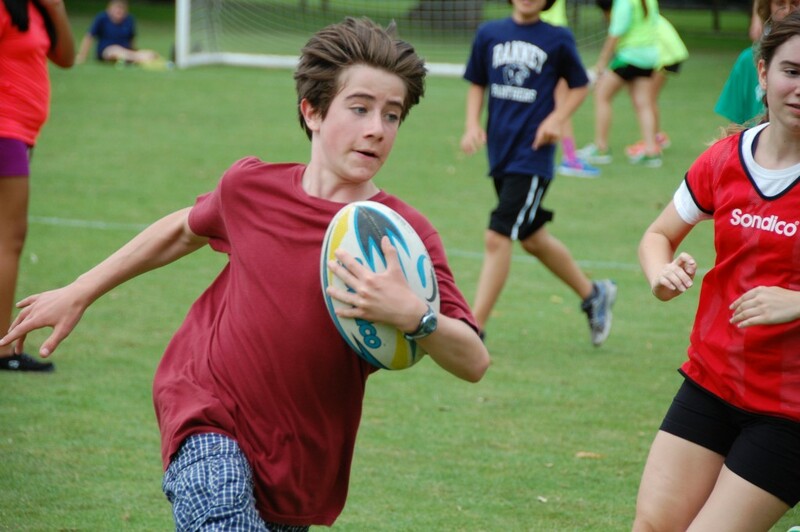 The students were very keen to have their first taste of traditional English sports and thankfully we were blessed with beautiful weather throughout the day. 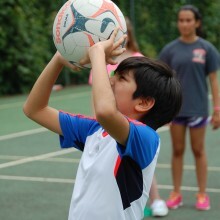 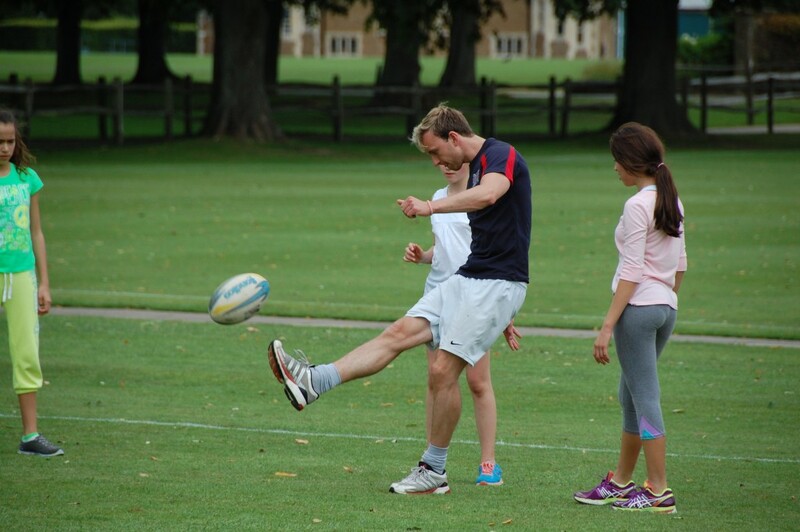 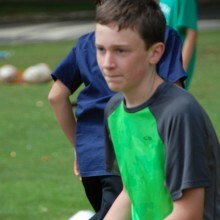 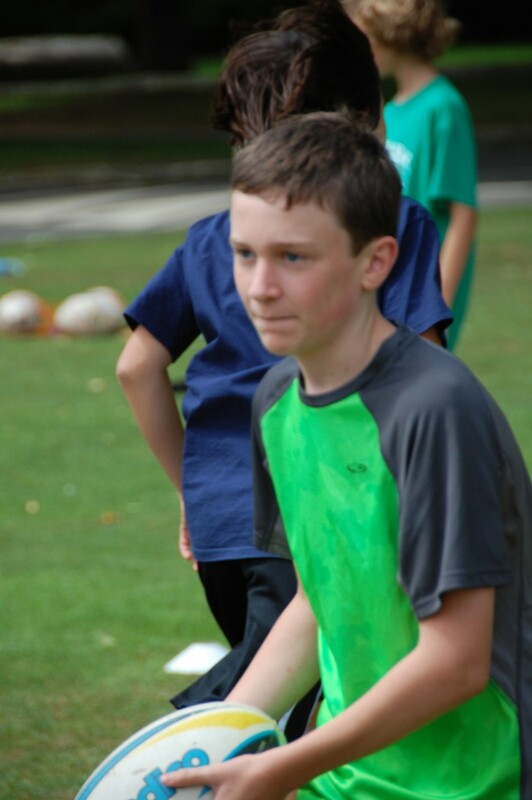 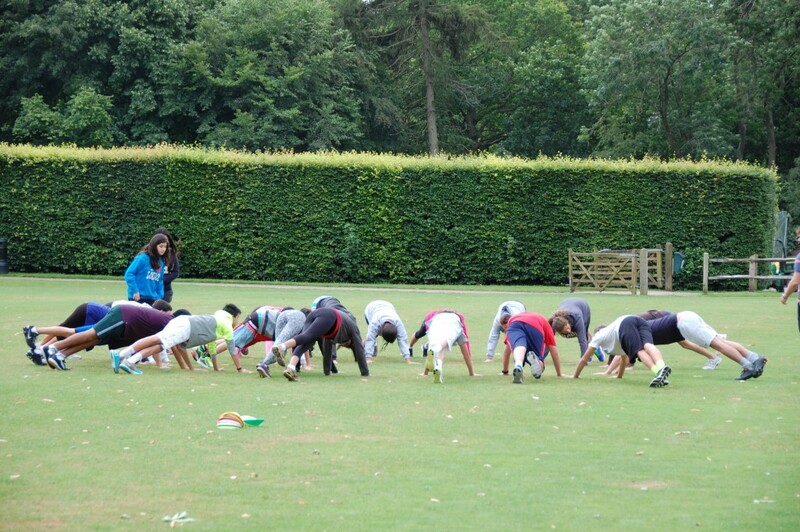 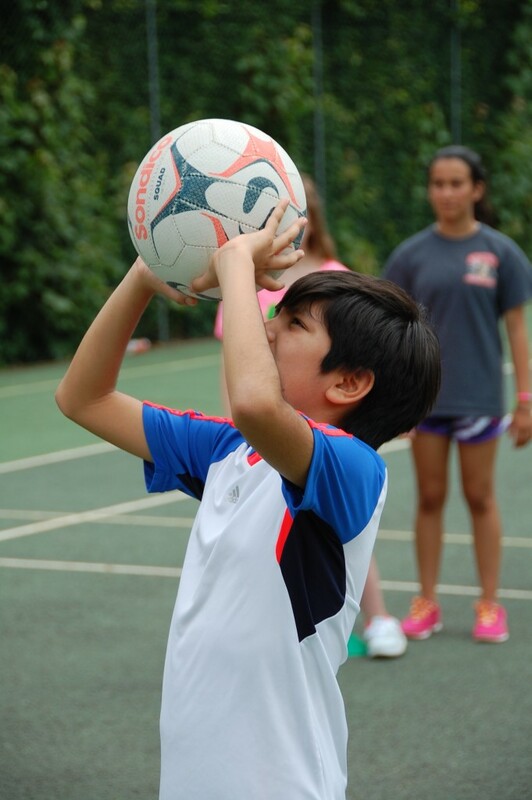 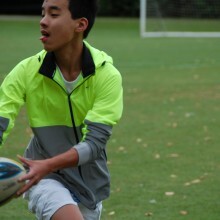 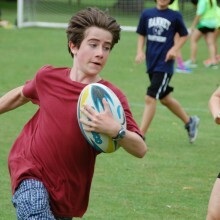 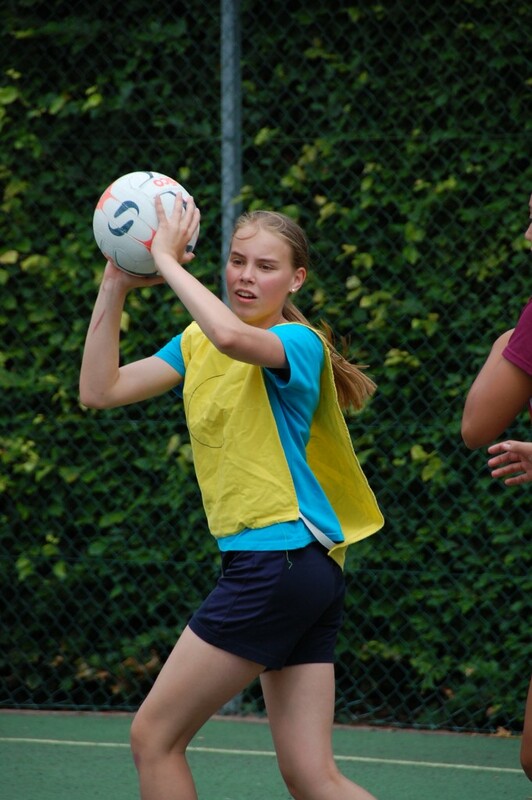 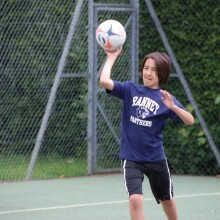 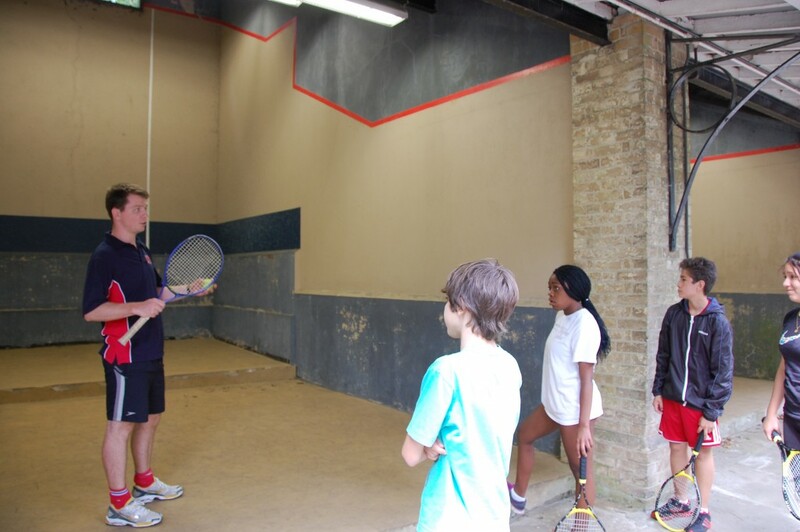 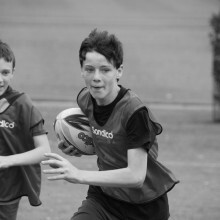 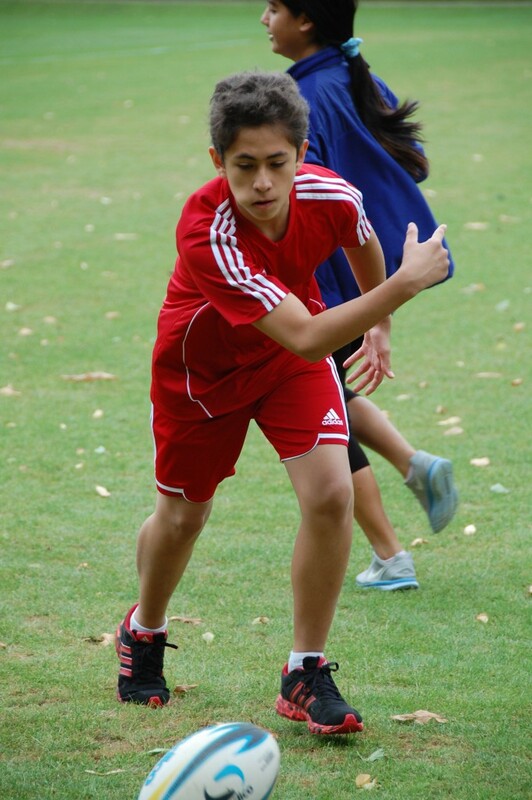 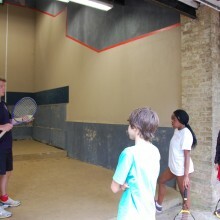 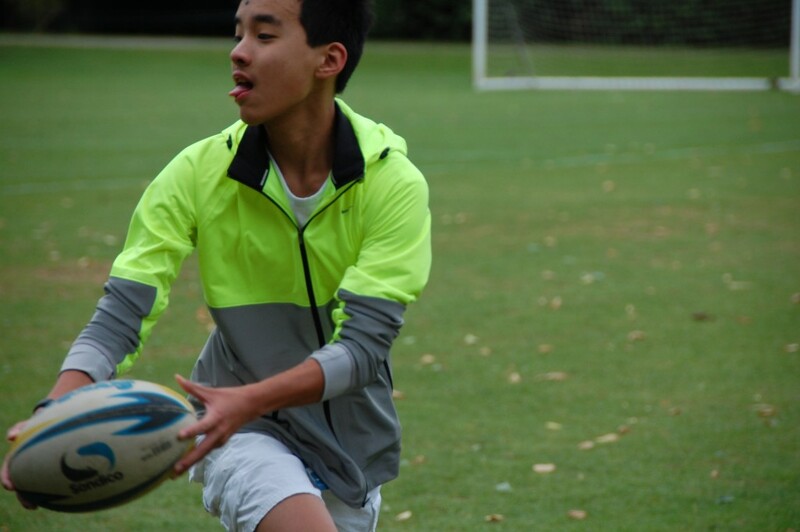 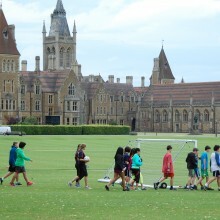 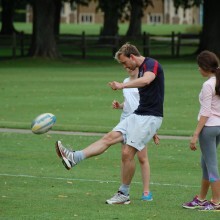 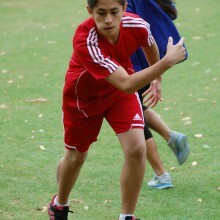 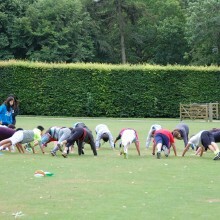 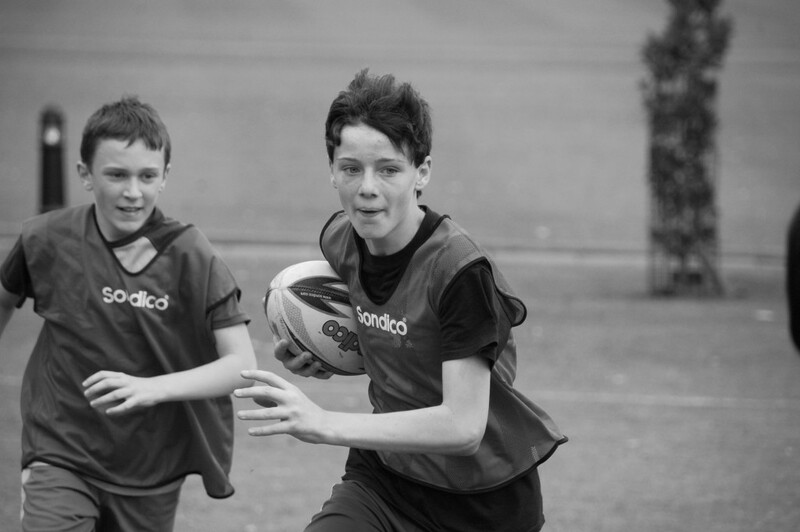 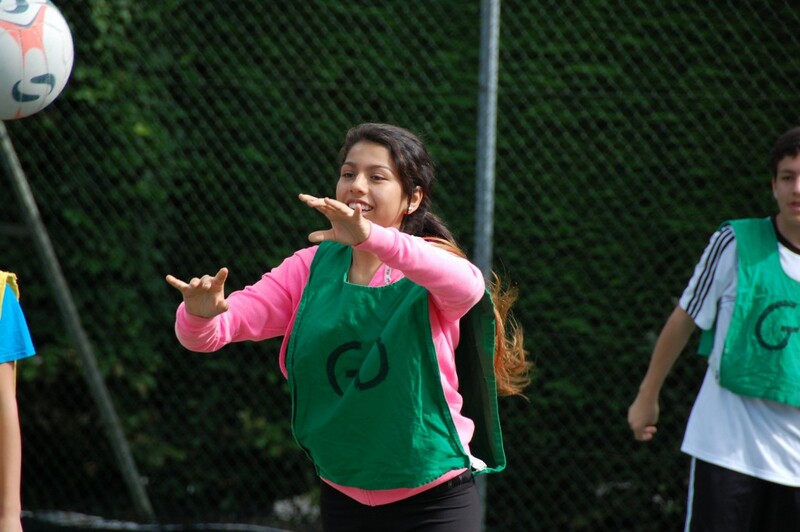 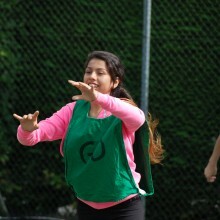 Over the three sessions, the students were able to participate in netball, rugby and squash/fives. 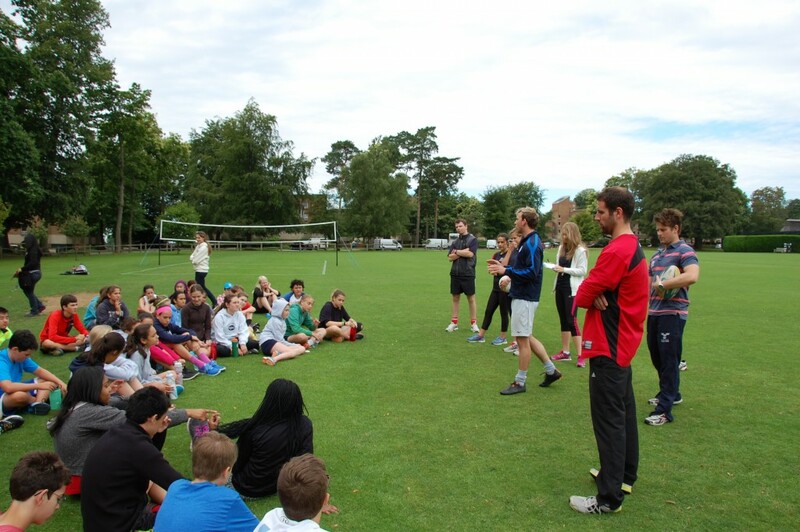 The ISCA staff were all amazed by the abilities of the kids and observed many students showing real talent in the various sports. 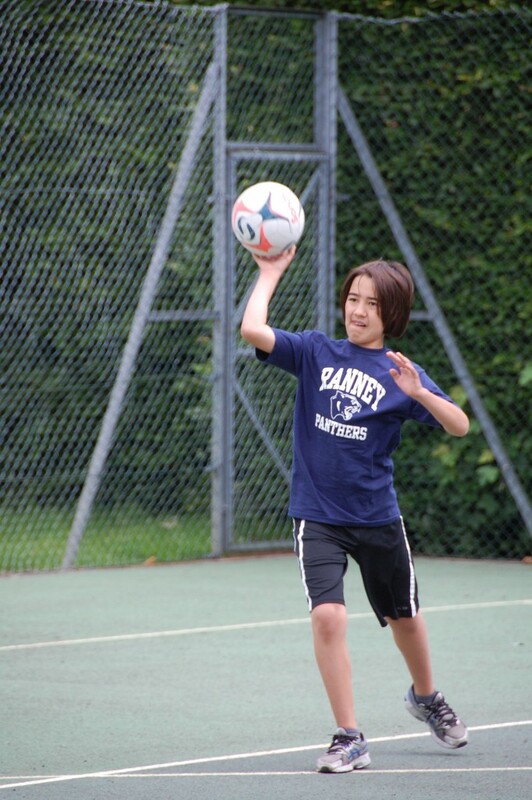 The day ended with a student VS staff basketball game which resulted in a triamphant win from the ISCA staff.